Seeing is believing but with close up magical experiences and mind blowing stage magic, the time to believe is now! Headlining is all-round entertainer Kevin Burke accompanied by the best stage and close-up magicians Nottingham has to offer. 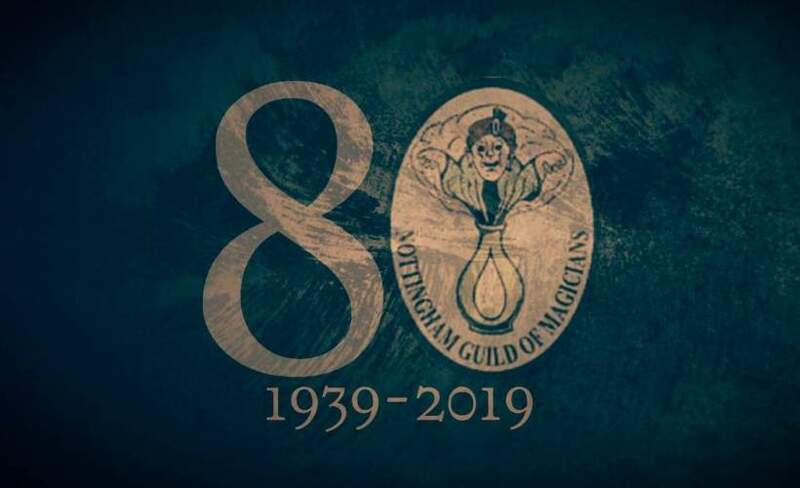 Come and join the Nottingham Guild of Magicians as they celebrate 80 years!